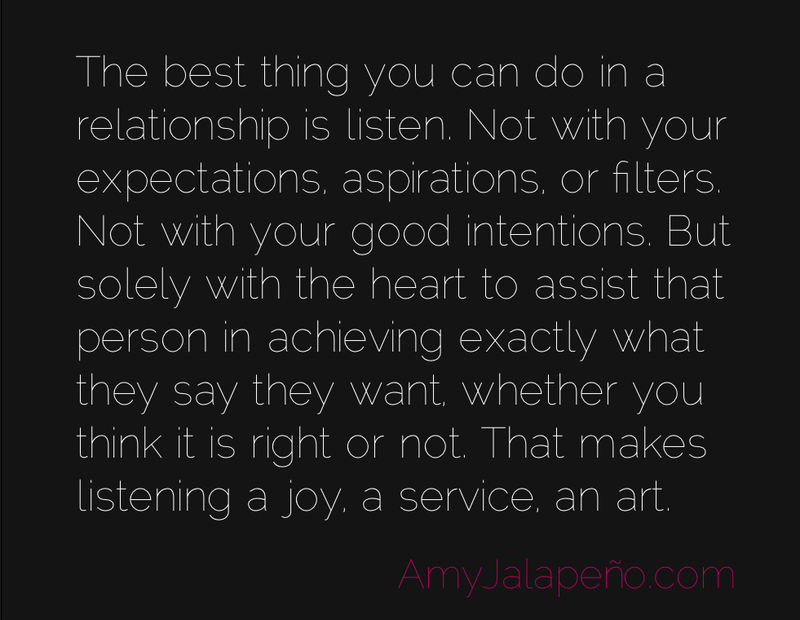 why listening is important (daily hot! quote) – AmyJalapeño! Reblogged this on Adithya Entertainment. Psst… I like your website. thanks and fallow the site..
hey amy, I hope you don’t mind me put the above quote on my blog post ‘Listen, Please’.